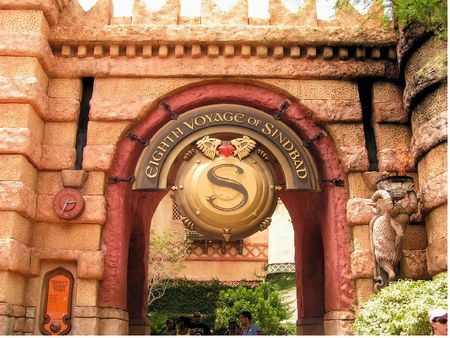 The Eighth Voyage of Sindbad is a live theater show in The Lost Continent at Universal's Islands of Adventure. Readers say... skip it. A live stunt show pitting our hero Sindbad and his sidekick Kabob against the villain, Miseria, as Sindbad tries to rescue beautiful Princess Amoura. The show closes September 15, 2018.